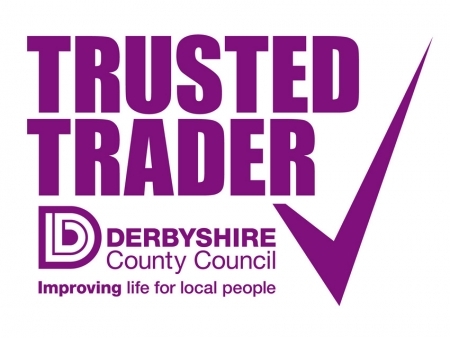 Fed up of repairing rotten timber ? 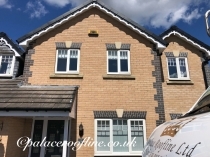 Need new UPVC Fascia and Soffit boards? 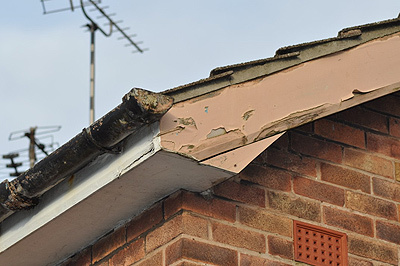 Is it time to stop re-painting off high ladders? 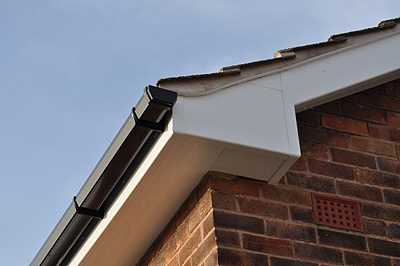 Fascias, Soffits, Guttering, Car Ports & more... 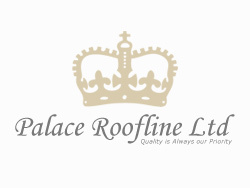 Contact us for a FREE Survey! 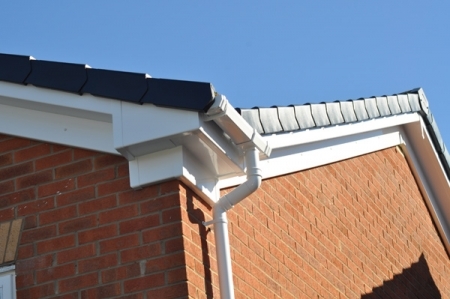 Invest in your roofline today to add extra value to your property tomorrow. 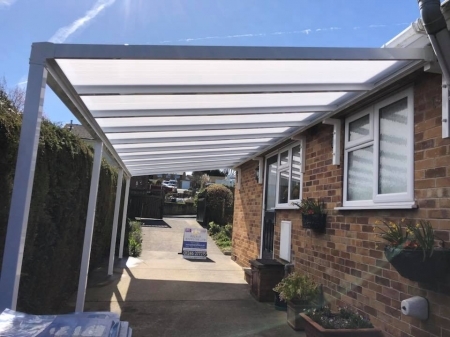 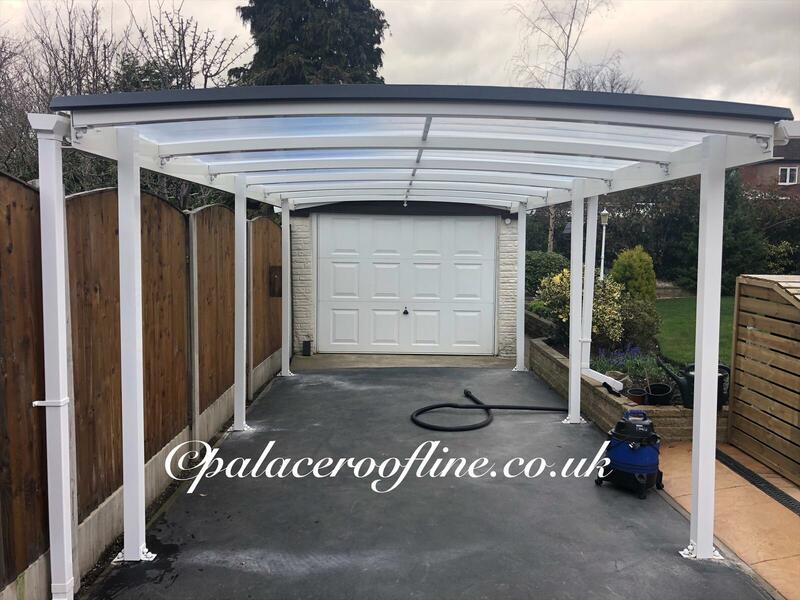 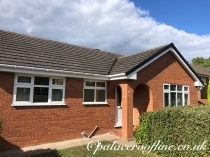 Once you secure your fitting date we will then arrange for one of our professional installation teams to install your beautiful new roofline with a reliable modern maintenance free rain water system. 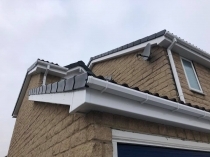 You can then start to enjoy the benefits of your brand new roofline.Superior Craftsmanship combined with only the highest quality materials guaranteed.